FORT WORTH, TEXAS (November 20, 2018) – Buxton has recently partnered with Independent Pet Partners (IPP), a pet retailer that sells pet products and services. 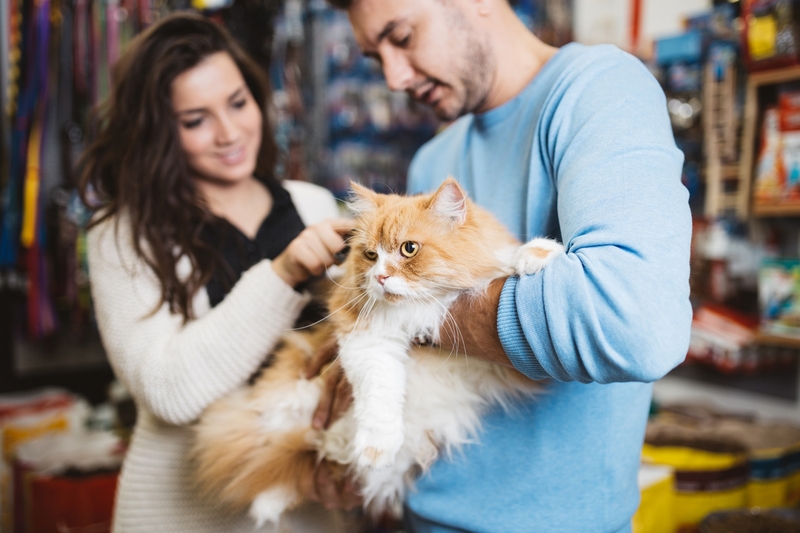 IPP currently operates more than 100 locations under six brands: Krisers Natural Pet, Pet Life, Especially for Pets, Bark!, Whole Pet Central, and Natural Paws. IPP has partnered with Buxton to grow their footprint in the United States. As a Buxton client, IPP will receive a comprehensive real estate solution that includes access to the web-based Buxton Analytics Platform. This platform will allow IPP to visualize customer data, score potential sites, analyze market data and run reports to support its growth strategy. Buxton is the industry leader in customer analytics. Our analytics reveal who your customers are, where more potential customers are located and the value of each customer. More than 4,000 clients in the retail, restaurant, healthcare, private equity, and public sectors have relied on our insights to guide their growth strategies.